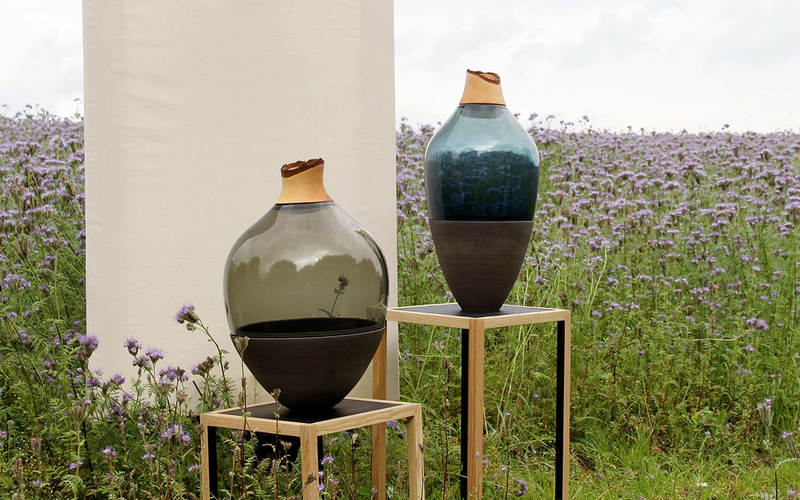 Designer from northern Germany Pia Wustenberg creates vases. It takes the principles of contrast as a basis. Pia was born in Germany, as a child she often visited the homeland of his mother, Finland, studied in the UK. Thus, her works always contain contrasts. 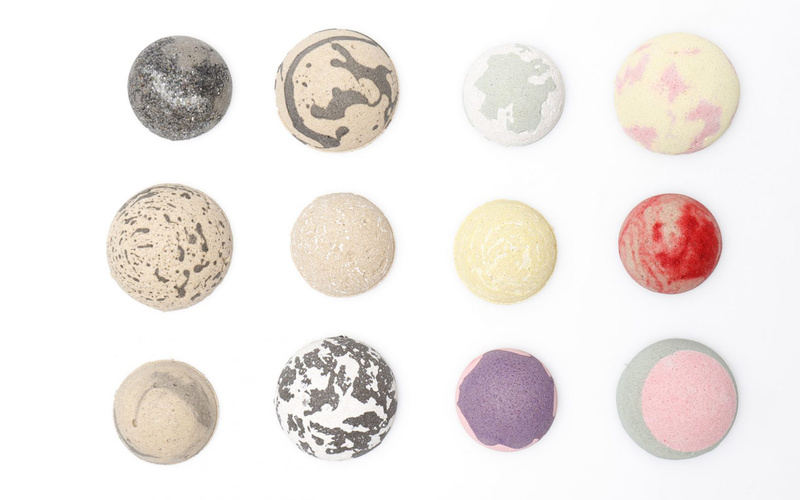 Aesthetic contrast in materials, old materials in a new way, new materials in the old way, or the paradox of the handcrafted against industrial production. 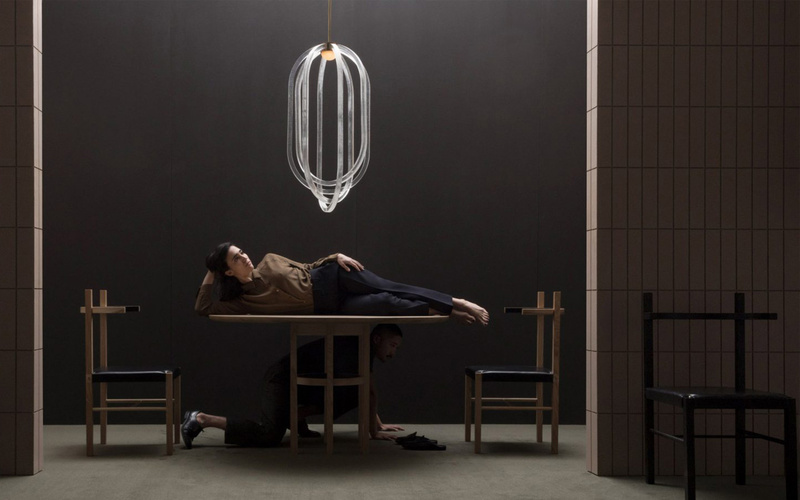 Collection of furniture Unconscious Forms from the New York design studio Coil+Drift was presented at exhibitions Collective Design fair and Architectural Digest Design Show. The founder of the studio John Sorensen-Jolink, a former dancer himself, he describes his collection as a “unique spacial awareness” the result of which was the furniture rich with form and texture. 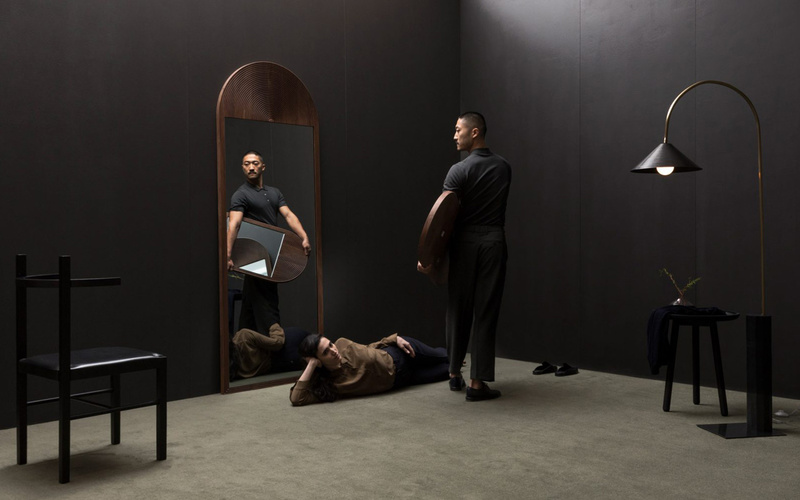 The collection includes chairs, tables, credenza, mirrors and lamps. 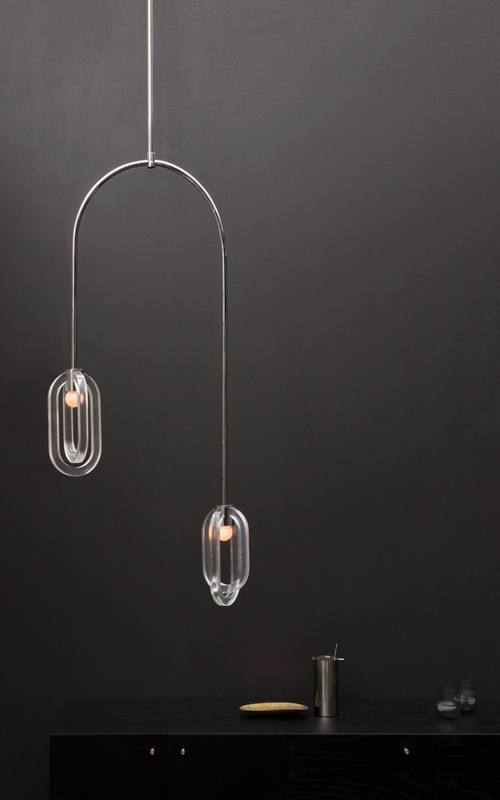 The Cirrus lighting, created with multiple translucent resin hoops that circle the bulbs and hang from thin chrome arms. 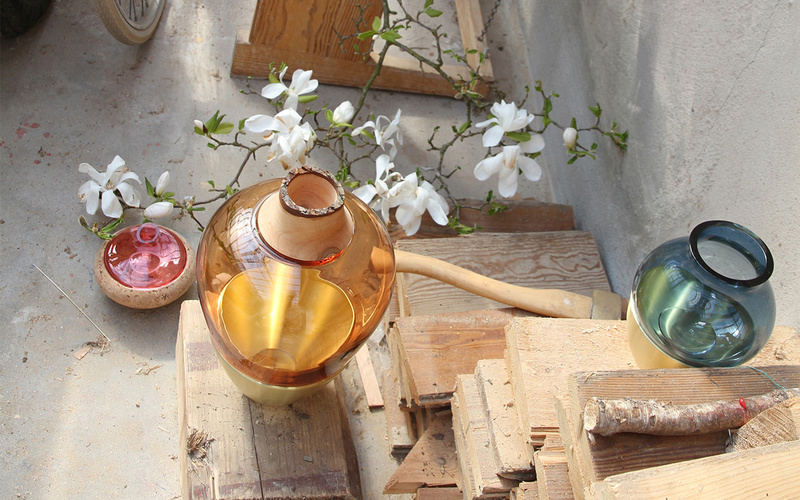 Similar rounded shapes are found in the June mirrors, made of walnut wood. A wooden dining table and chair set, named Soren. Their vertical supports contrasted by the rounded tabletop and seat back rest. Mark Haddawy is a co-founder of vintage clothing, a restorer of houses and a collector from Los Angeles. One of his passions is Harpel House, which he bought in 2005. 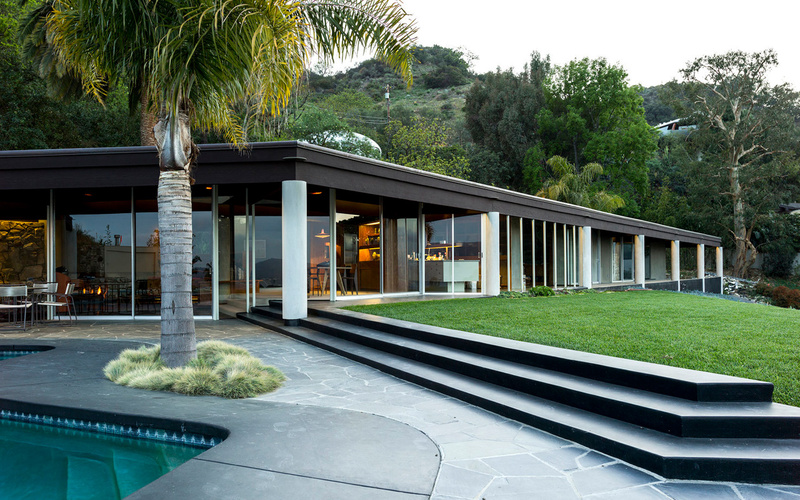 The house was designed in 1956 by the famous American architect John Lautner. 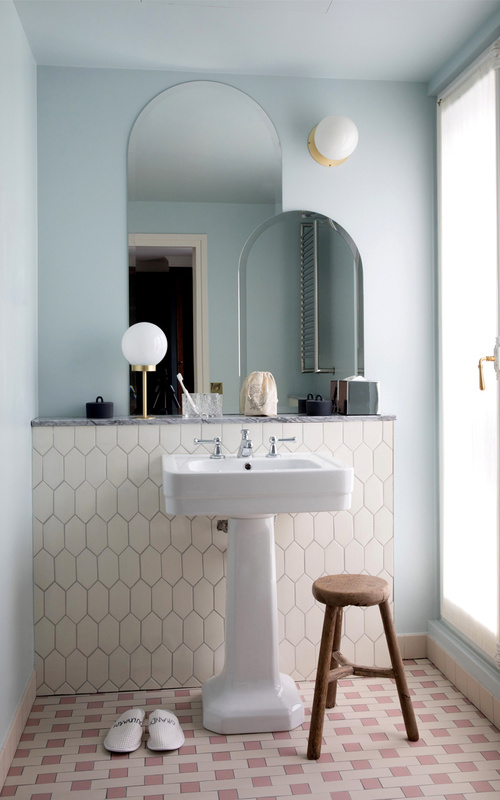 It took Mark about two years to restore the original architecture of the house, down to the smallest detail such as door handles, and dismantle the second floor, which was built by former owners. 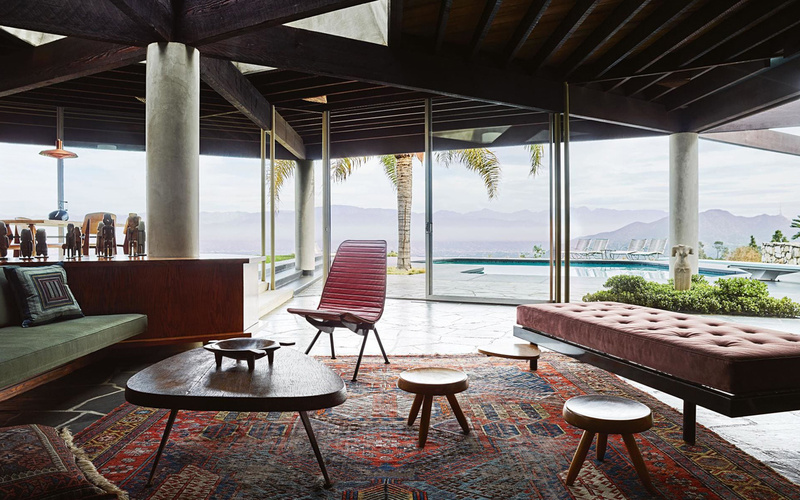 Items of furniture and art are a collection that reflects the aesthetics and personality of Mark, which took about 12 years to form the interior. 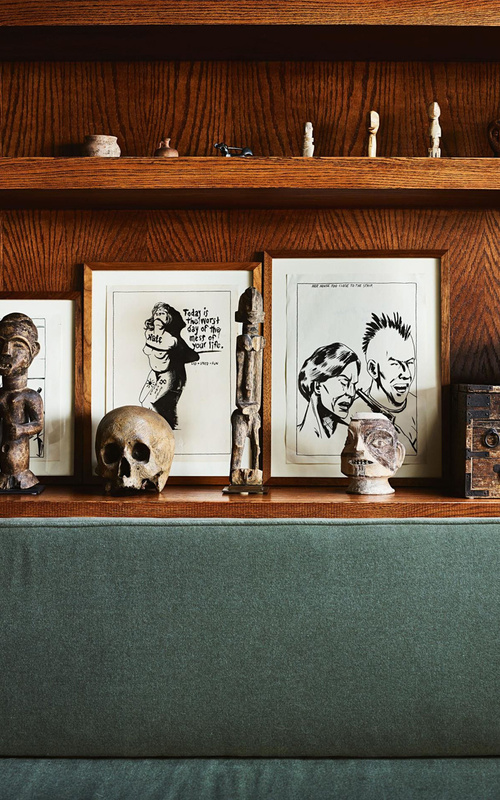 The most beloved part of his collection is the original design of the punk artist Raymond Pettibon, which was used for the cover of the album “Goo” in 1990, the band Sonic Youth. 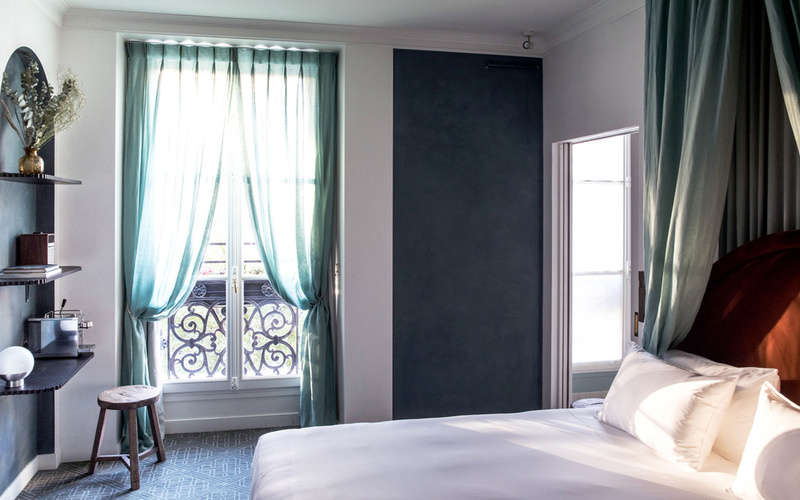 Designer Dorothée Meilichzon decorated the hotel in Paris, preserving its historic atmosphere. The hotel was built in the midst of the French Revolution. 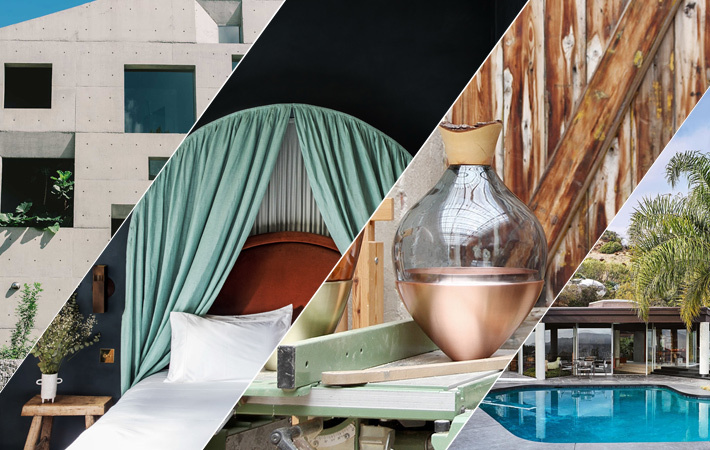 Its modern interiors reflect the mood of the time, where the glamor is combined with provincial aesthetics. From luxury in the rooms – the four-poster beds and red marble, loved by Louis XVI. 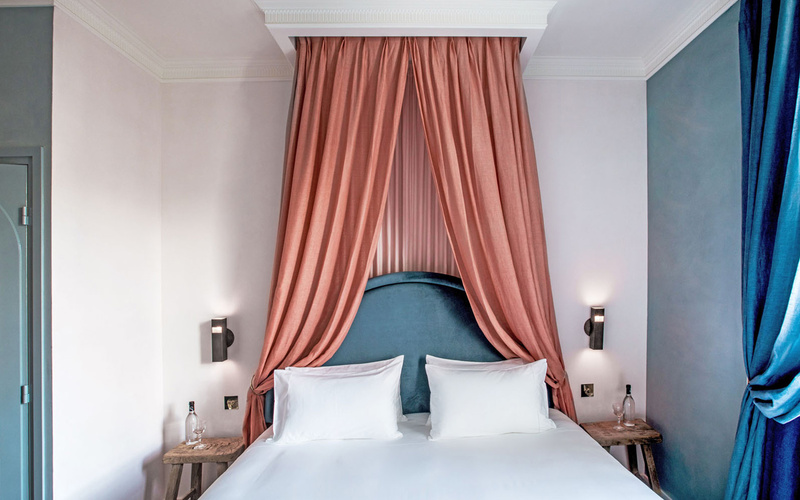 Here you will find rustic bed linens, frayed wooden furniture and bronze sconces with patina that quietly blend in with modern comfort, such as a mirror that turns into a TV, a thermostatic mixer and organic coffee in the room. 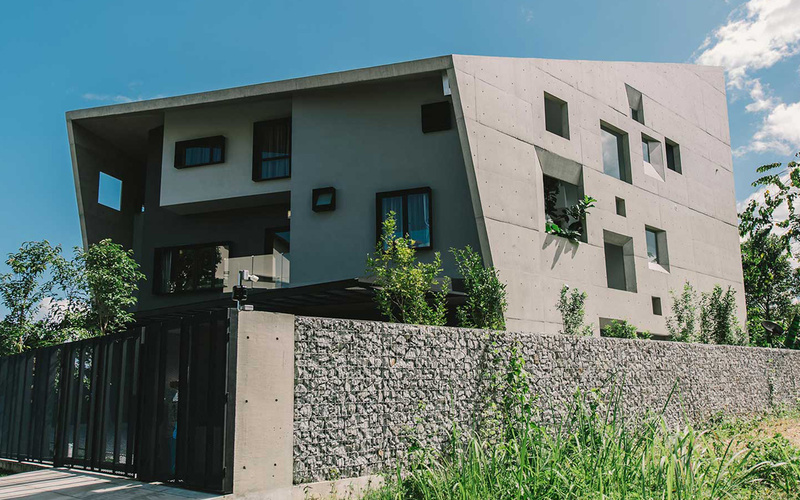 Studio Formzero designed the house of The Window in Kuala Lumpur, which has a protective concrete shell. 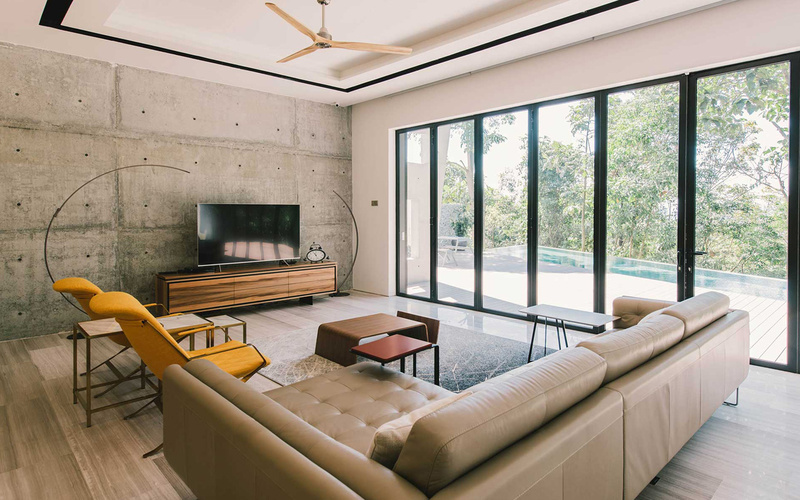 The house is located on a hillside on the edge of a forest overlooking the capital of Malaysia. 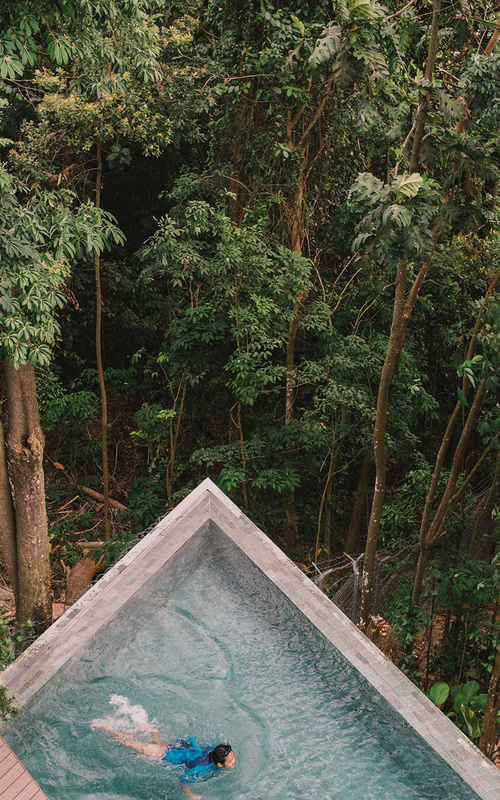 The initial idea of the architects was to maximize the connection between the house and the forest, but customers were more interested in internal privacy and seclusion, as the house is close to other neighbors. The solution proposed by Formzero is to build a concrete shell from the Eastern and Western facades, through which the winds would pass freely. Holes located along the entire length of the shell allow light and air to penetrate the building, and at the same time preserve the privacy of the building. This eliminates the need for curtains, and owners can enjoy nature and be in the comfort zone. called Finite. Its main component is desert sand, which has so far been useless for construction, as its grains are too thin and smooth to be used as filler in concrete. The new material is strong as concrete, but at the same time leaves half the CO2 footprint in the atmosphere. 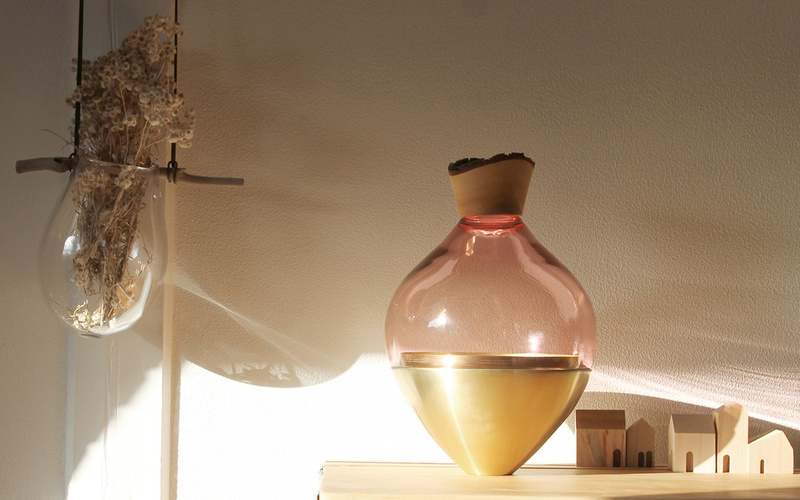 Designers of the studio Atelier NL report that sand is the most consumed resource on earth after fresh water. It disappears from the banks of rivers and seas, causing catastrophic consequences for the environment and human systems. The construction industry annually uses about 25 billion tons of sand and gravel. 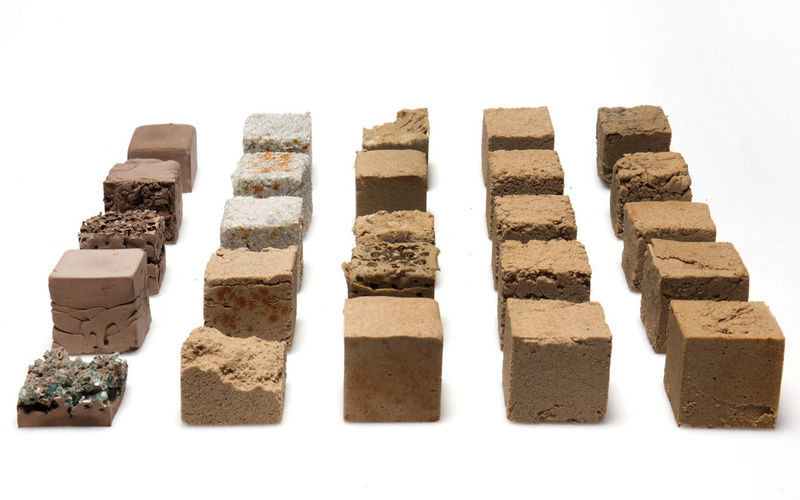 Blocks of the new material Finite, unlike concrete, is quite easy to recycle. The creators argue that the new material is suitable for short-term infrastructure projects. 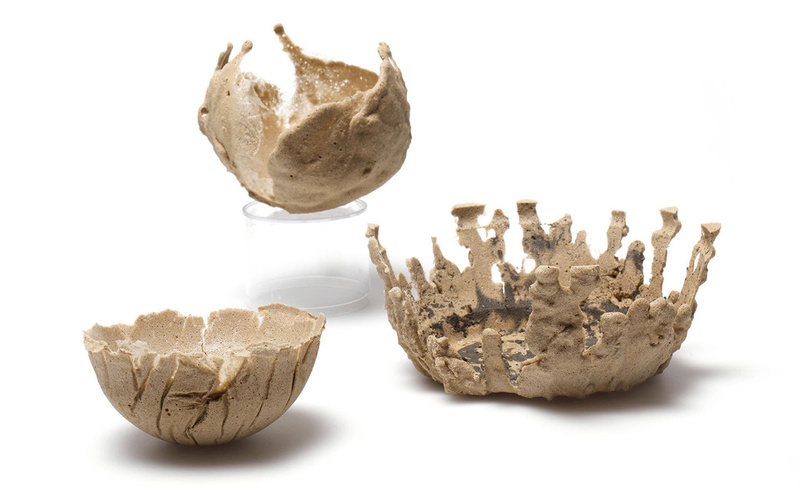 The material is non-toxic, and can be left to decompose naturally, or be converted for use in another project. Theoretically, Finite can also be used for residential projects, but it will need to go undergo a series of tests.